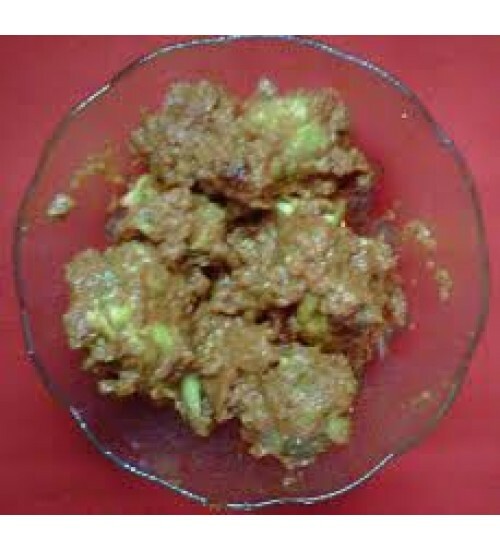 Indian style chicken curry served with 4 pieces of Chapati. Good for 1 or 2 persons. 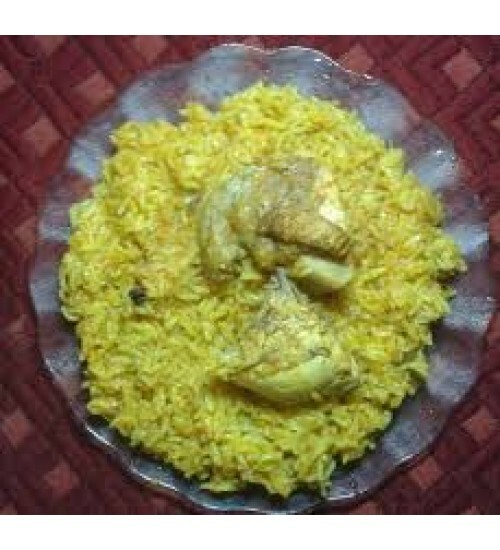 Great for a weekend dinner..
Yummy Chicken Biriyani, homemade with lots of love and indian spices..
Tender chicken made with indian spices, little gravy. 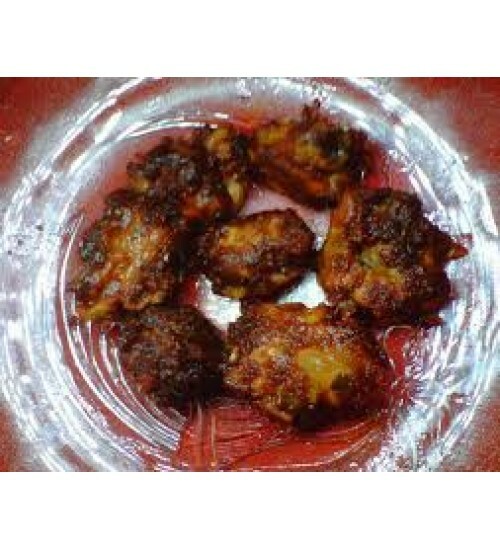 Goes good with rice or roti..
8 pieces of chicken marinated for long and then flamed to make yummy kebabs. 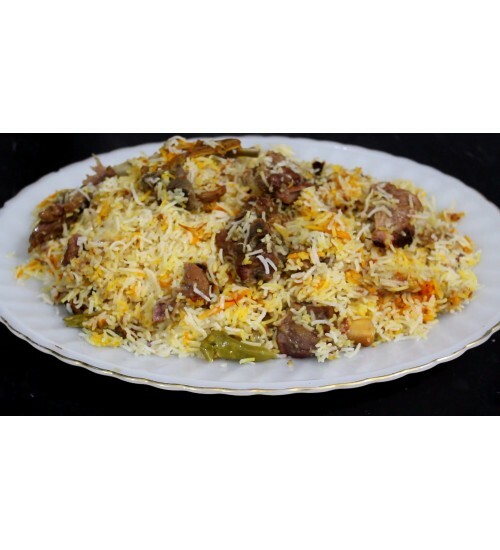 ..
Tasty South Indian style Mutton Biriyani with the aroma of traditional spices and taste as good as restaurant food..
Tender mutton made with indian spices, half plate curry, serves 2 people. 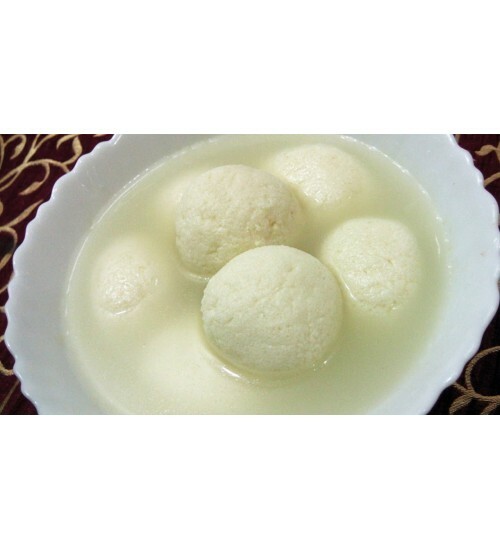 Full plate costs 375/-..
Homemade Rasgulla, mouth watering sweet dish from Bengal. 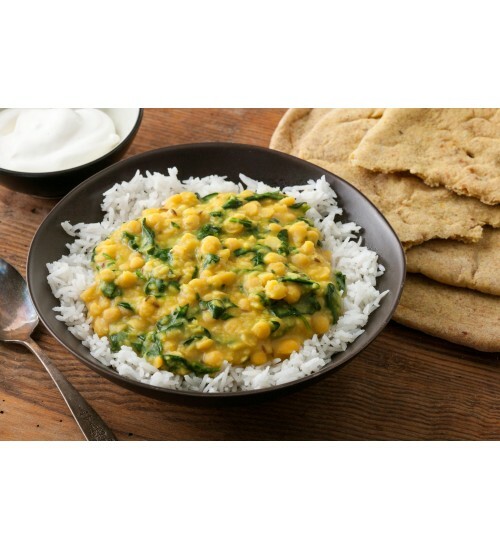 Each plate consists of 4 pieces..
One bowl of white rice, served with spinach daal. 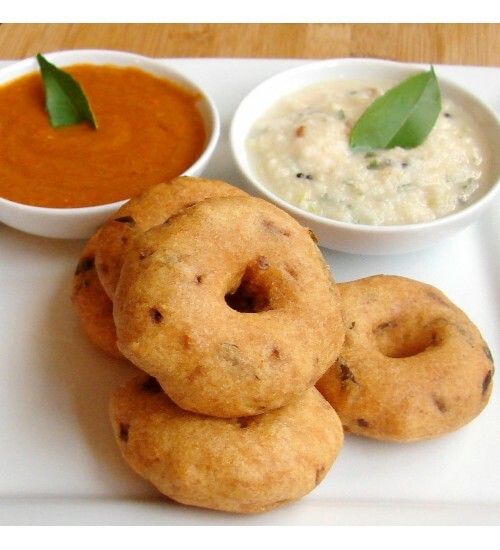 Quick and light meal for health conscious foodies..
Each plate has 6 pieces freshly made Vada..